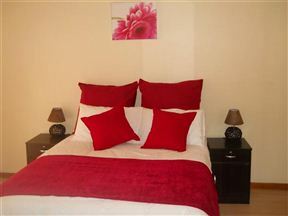 Savoy Hotel Kimberley, Kimberley Best Price Promise! 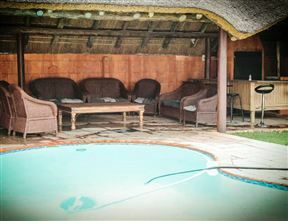 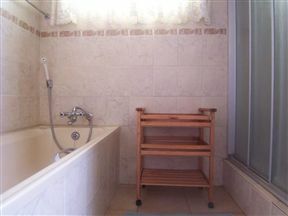 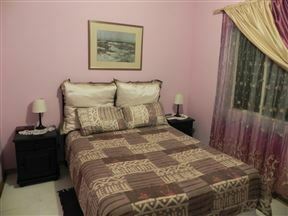 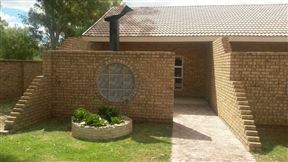 Siphumlakahle Guesthouse, Kimberley Best Price Promise! 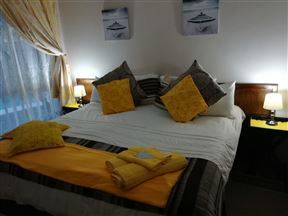 Positioned in the city of Kimberley, Sweet Dreams Guesthouse offers comfortable accommodation ideal for travellers and business people alike.